Inspection and testing equipments Company Introduction We manufacture a wide range of batching plants spare parts. 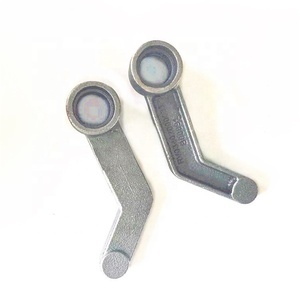 Based on international quality standards, these parts are manufactured in accordance with the specifications of our customers. We ensure that the Batching Plant Spare Parts supplied by us are of highest quality standards and render firstrate service on job. It is the only recommended liner product in the latest standard of the electric-power industry in China. It can completely meet the requirement of liners of large and middle- size ball mills at home and abroad. 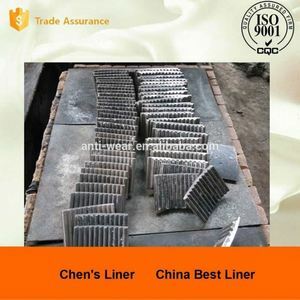 The match of Middle Chrome Liners and High Chrome Cast Balls has been the typical model in coal mills and cement mills. Ni-hard 4-600 White Iron Liners / Wear Plates For Mine Mills ASTM A532 Class 2 15/3 CrMo casting + Q235 mild steel backing plate outstanding wear resistance 63HRC/ 700 BHN + excellent impact toughness durable + weldable / various shape WE ARE OEM FACTORY FOR SIMCO, FORDSTEEL, BYG SPAIN ,ASGCO,CAT,ESCO,ETC. Typical products, Chocky bars Standard wear bars Knife edges Wafer strips Wear buttons& donuts Skid bars Wear plates Shredder hammer tips Shaped wear bars overlay wear plates cutter tooth custom made products good impact toughness high wear resistance DOMITE carbide bimetallic chockblock CHOCKY BAR WEAR BUTTONS WEAR PLATES for CAT/KOMATSU/HITACHIVOLVO bucket welcome to contact Alice is waiting for your email, thank you! 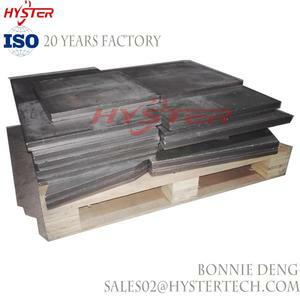 The capacity of our company is 30,000MT/year and the single piece is from 15kg to 20tons. The capacities of Mid-frequency induction electric furnaces are 15tons,12tons, 5tons,2tons, 1.5tons and 1.2tons. And we have 10 sets of heat-treatment electrical furnaces with capacity of 30 tons, 10 tons,3 tons. with the high-quality technicians and the advanced inspection and test equipment at home LMM GROUP adopts the way to collect information and process feedback through computer for full process. LMM GROUP is established the raw material analysis centre ,quick analysis centre and physical test centre to control the processquality and performance of rolls andsatisfy with all quality test and inspection demand of users on products. Where the raw material analysis centre is equipped with the chemical analysis lab,molding sand tester,molding sand hardness meter, coating tester and etc. Chengdu Book Technology Co., Ltd.
After-Sales Service Quality warranty: provide products quality traceability and compensation for unqualified products. 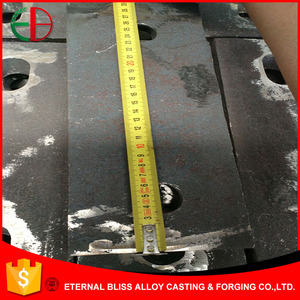 Because different material , production process, product structure,machining requirements and surface treatment requirements will have different production cost. Delivery time: Generelly within two months, or communicate with customer according to different order quantity. High Quality Chrome Grinding Ball for Ball Mill in Mineral Processing Size of casting iron ball: Small size: &Oslash;10mm--&Oslash;40mm; Medium size: &Oslash;50mm--&Oslash;90mm; Big size: &Oslash;100mm--&Oslash;150mm. 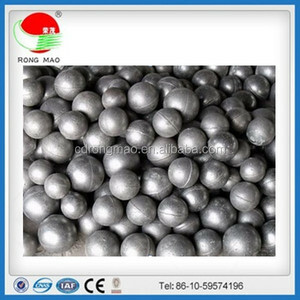 Series of balls according to the chrome percentage: High chrome casting ball: More than Cr:10%; Medium chrome casting ball: Cr:3%-9%; Low chrome casting ball: Features of casting grinding ball: 1.High hardness: surface hardness of casting iron balls is to HRC 58-65. The tolerance of the core hardness and surface hardness is not over 2HRC; 2. Good Impact Toughness: impact toughness of chrome balls is more than 4J/cm&sup2;; 3. Low Broken Rate: the actual broken rate is not higher than 1%; 4. Good Wear-resistant: the wearing rate of high cast iron ball is 30-50g/ton in cement industry, 350-430g in gold mines and even lower in some iron mines. 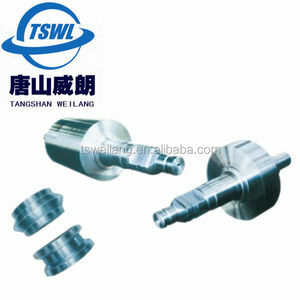 High Chrome steel grinding ball Medium Chrome steel grinding ball Low Chrome steel grinding ball Packaging & Shipping Packing Details : 1. Container Bags: 1000KG/BAG 2. Steel Drums(with Pallet): 850-910KG/Drum 3. According to clients' requirments Delivery Details : 7-10 days after your orders production press Workshop About us If we do better than you think,please let us know! 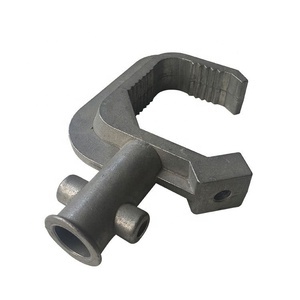 Alibaba.com offers 224 ni-hard cast iron products. About 29% of these are cast & forged, 16% are metal & metallurgy machinery parts, and 3% are turning tool. 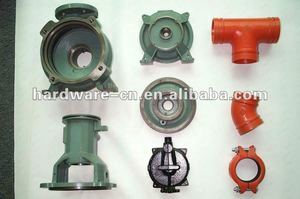 There are 137 ni-hard cast iron suppliers, mainly located in Asia. 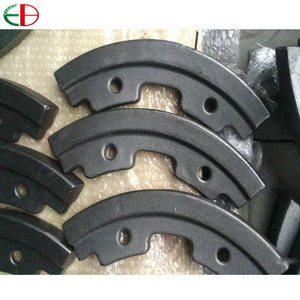 The top supplying countries are China (Mainland), Hong Kong, and Turkey, which supply 96%, 1%, and 1% of ni-hard cast iron respectively. 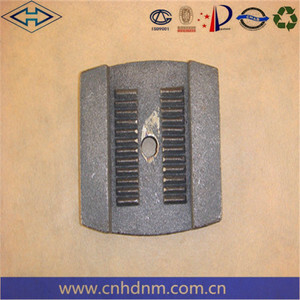 Ni-hard cast iron products are most popular in Domestic Market, North America, and Southeast Asia. You can ensure product safety by selecting from certified suppliers, including 64 with ISO9001, 45 with Other, and 41 with OHSAS18001 certification.